Faced with the community-damaging possibility of the U.S. Air Force basing its soon-to-be-testing F-35 nuclear capable fighter bomber at the Burlington Airport in their city, South Burlington's City Councilors have once again expressed carefully and coherently argued opposition to the plan that the Air Force's own study found would render more than a thousand nearby homes "incompatible with residential use." 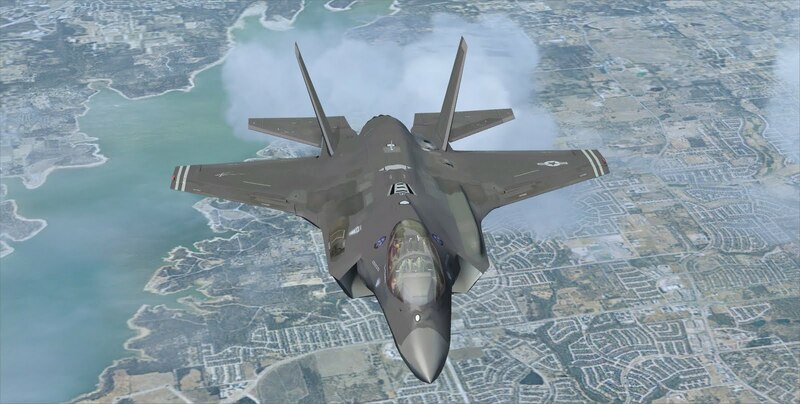 The impact of an F-35 base would, by the Air Force's own calculation, destroy houses and displace people on a scale akin to a military campaign. Of all its proposed basing options, the Air Force acknowledges that by far the most damaging civilian impact would be felt by South Burlington and Winooski. With that level of destruction in mind, together with the reality that it would fall, like class warfare, on the less well off, the city council has stated its determination to defend its community and its residents "against industrial, military, and political interests," against what some have called vulture capitalism. In response to two recent pro-F-35 petitions from regional business groups, the city council met November 23 and voted 4-0 with one member absent to approve similar three-page, single-spaced, analytical responses to the two sets of petitioners, the Greater Burlington Industrial Corporation (largely unaffected by the air base) and Business Development of Montpelier (the state capitol, some 35 miles away) . This new vote in effect affirmed the council's earlier vote in May 2012, when it met with Air Force representatives who didn't answer some of their most substantive questions. The vote in May was 4-1, with recently-elected councilor Pam Mackenzie voting to support the F-35. The daughter of an Air Force serviceman, Mackenzie's job with Comcast brought her to Vermont in 2009. She was elected to a two-year council term in March, winning by two votes, with 36.8% of the vote in a three-way race that ended with a recount.